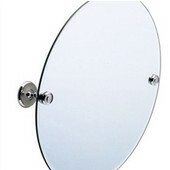 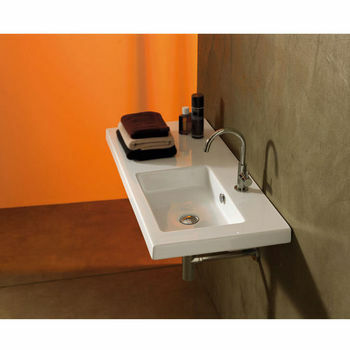 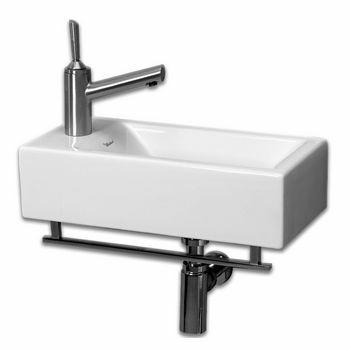 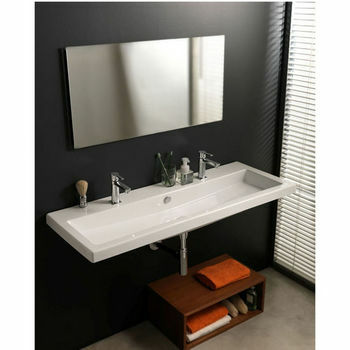 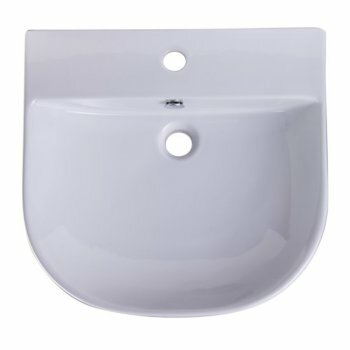 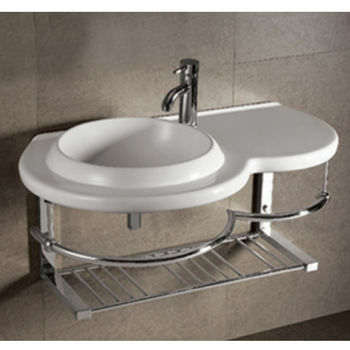 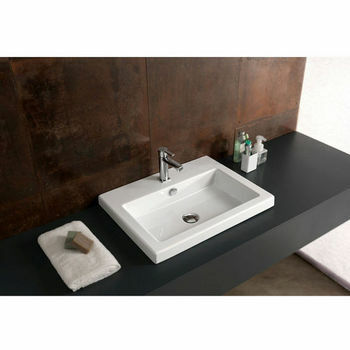 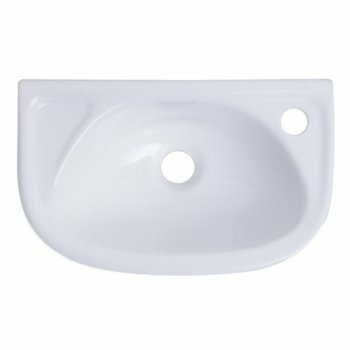 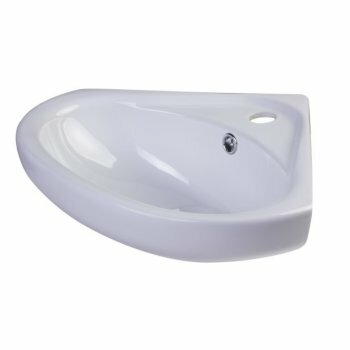 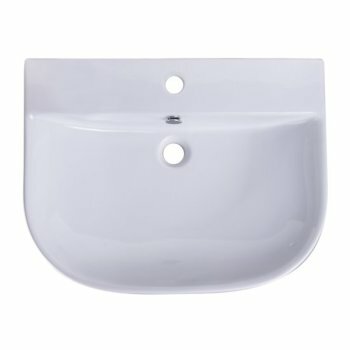 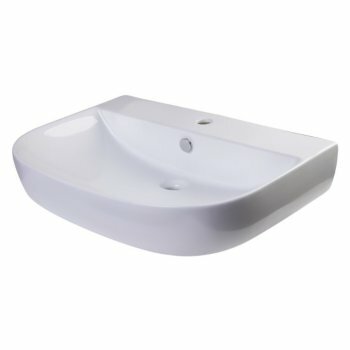 Decorate your bathroom in either classic or modern contemporary style with one of our wall-mounted bathroom sinks. 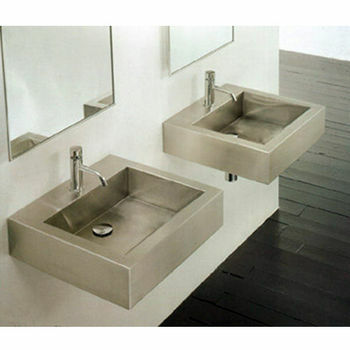 We have an astounding selection of wall-mounted sinks that can fit absolutely any d�cor and become the focal point of your bathroom. 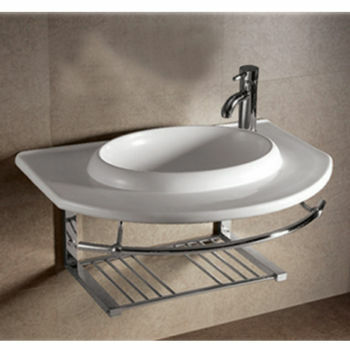 A wall-mounted bathroom sink is a great way to complete your bathroom while saving space. 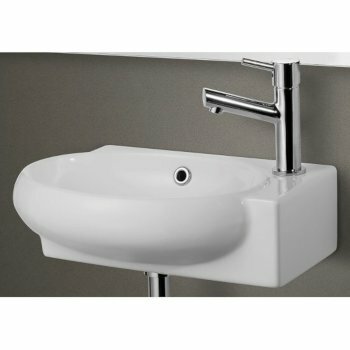 By not having a bathroom vanity in the way, guests will be drawn to your elegant and functional wall-mounted sink immediately. 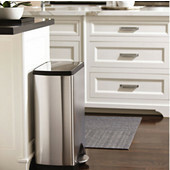 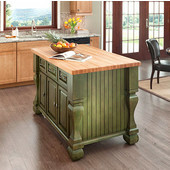 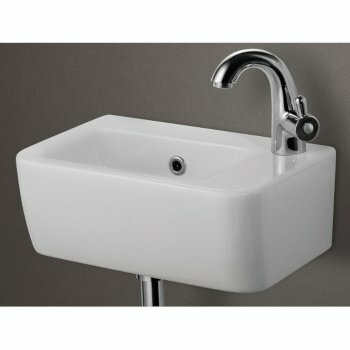 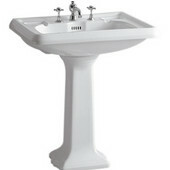 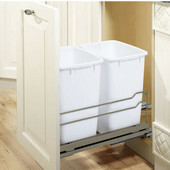 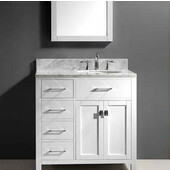 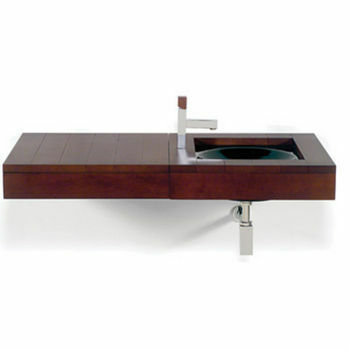 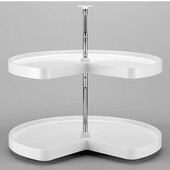 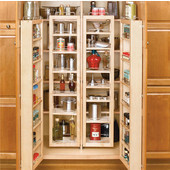 Choose from a plethora of sinks by popular name brands like Whitehaus, J. Aaron, and more. 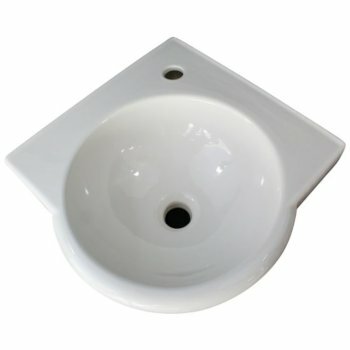 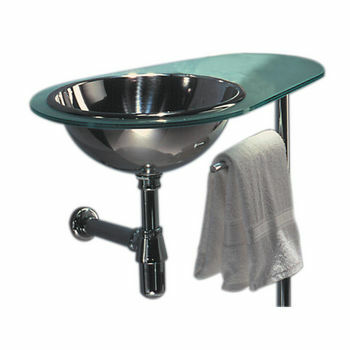 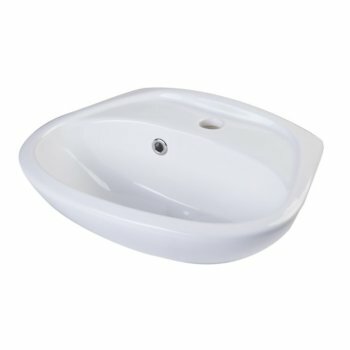 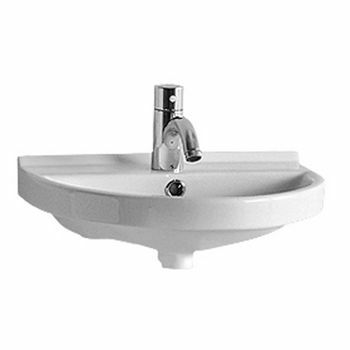 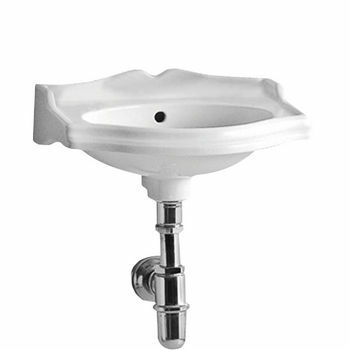 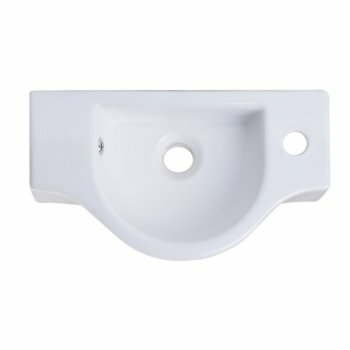 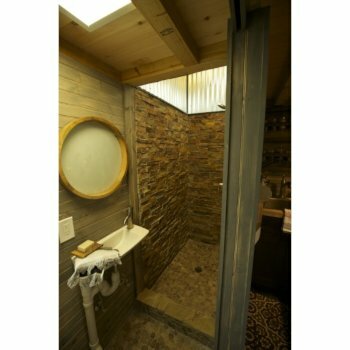 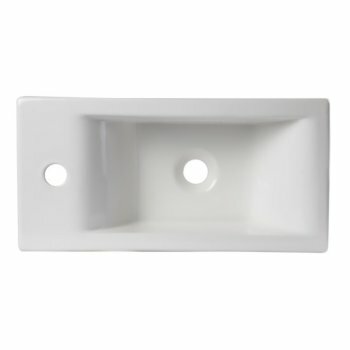 Our wall-mounted bathroom sinks are made from all sorts of high-quality materials such as china, stainless steel, and stone. 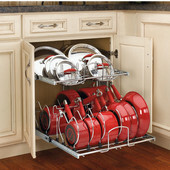 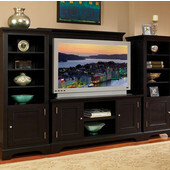 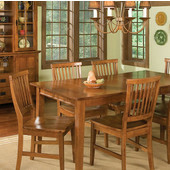 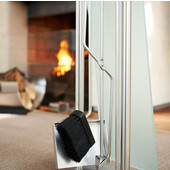 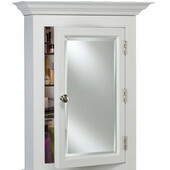 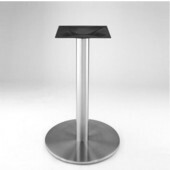 They come in tons of colors and finishes. 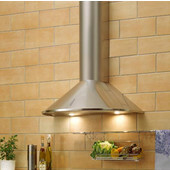 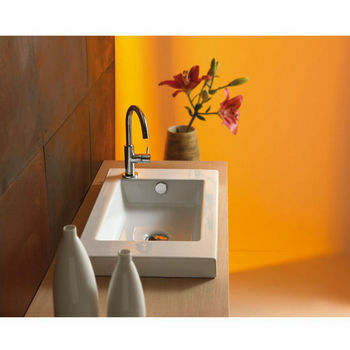 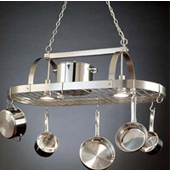 Augment the lustrous look of your new sink with a modern looking bathroom faucet.